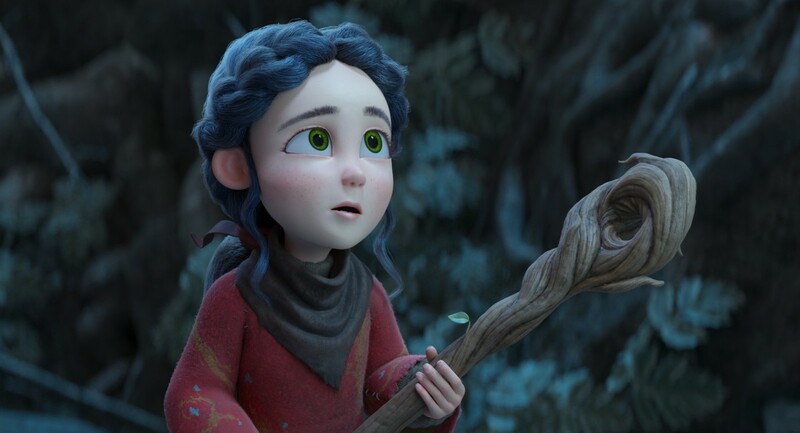 The 3D modeling and animation software Blender, the best known, complete and completely open source, presents its new and wonderful short film: Spring. Below the complete video. The group that develops the software has a long-standing tradition of making short films to demonstrate the capabilities of Blender, just like the one we show you here below. Spring is a 7 minutes short sci-fi film directed by Andy Goralczyk and produced by Francesco Siddi and Blender Animation Studio, created with the help of 14 artists. The story sees a shepherd girl and her dog come face to face with some ancient spirits.